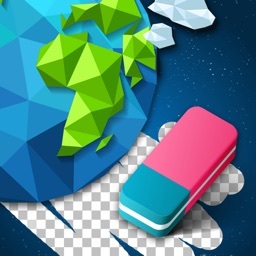 Ultimate Background Eraser provides a fast and easy way to change photos backgrounds. Background photo editor enables the conversion of any background images making it HD background or adding transparent to your photos. 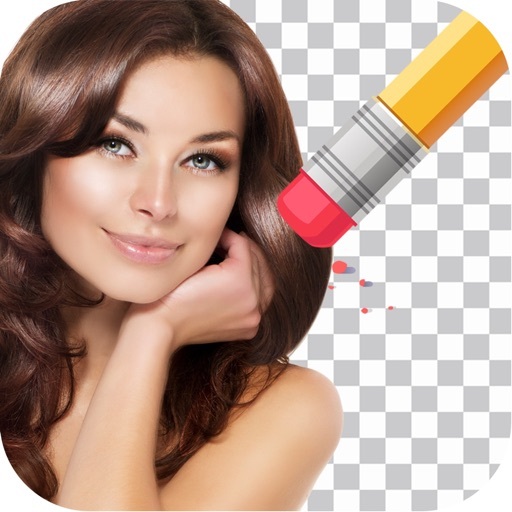 Background changer of photos enables the image editing in the easy and natural way. Just touch the area you want to erase and auto eraser tool will do the rest of the work for you. 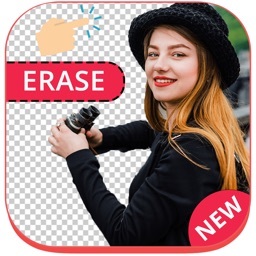 You can also erase your photos background manually by finger touch. 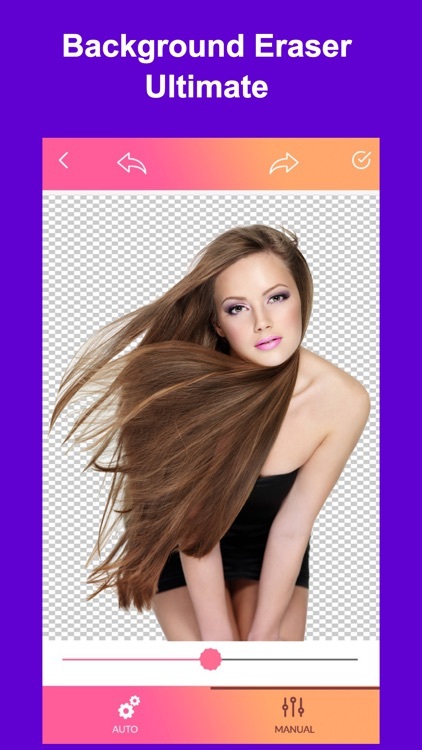 Photo Background Changer app for cutting pictures and for making a picture's background transparent then you can use in stamps with other app as a sticker like make photo collage, photomontage or with beautiful Background. -> Select picture from gallery, camera or selfie. 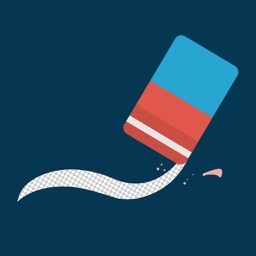 -> Increase or decrease brush size. -> Reset option : you can restore your edited aria easily. -> Erase Type : Finger Rub Background Removal. -> For accurate result Re : size, Rotate, Zoom, and more photo editing tools. 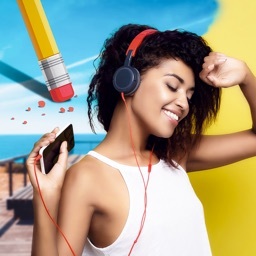 -> Easily Cut: You can easily place the cut and edited photo anywhere on the background. You can move it using your finger tip. 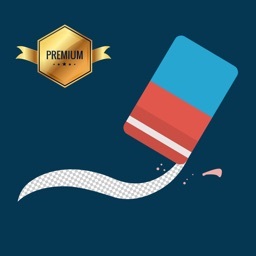 Decorate your favorites photos & special moments through Background Eraser Ultimate.